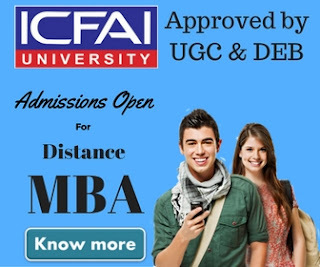 North Bengal University Distance Education 2019: the University of North Bengal is an elite university which provides a wide range of courses in its regular course structure. Now the university has extended its expert teaching in distance education courses too. It is one of the best universities in the state. 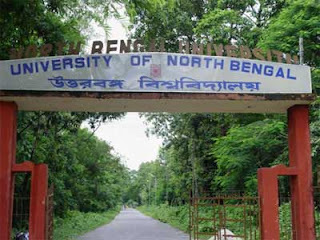 The University of North Bengal was founded in the year 1962 under the act of the legislature of West Bengal. Since then this university has produced countless graduates which helped in the building of our nation. The University of North Bengal provides a wide range of courses in all fields which helps the student in attaining knowledge of their respective course and excels in it. The University of North Bengal started its division of distance courses with a vision of providing education to the remote areas which are unable to gain any knowledge due to lack of services. There are still areas in India where young children’s are unable to gain knowledge and find work. The University of North Bengal focuses mainly on these areas and encourages the countrymen to avail its facilities to build an educated society. Directorate of distance education, University of North Bengal has opened various study centers to cater to the needs of students. In these study centers, education material is provided to the students in the form of the library as well as experienced teachers and faculty are also present which clear the doubts of students. These study centers are made throughout the state to make them easily accessible to the student. For admission application form and prospectus, students can contact and reach any of these study centers as well as the main office of Directorate of distance education itself. The application form is available for Rs. 100 at these study centers. Along with this application form, a draft has to be also attached for the payment of registration fees. 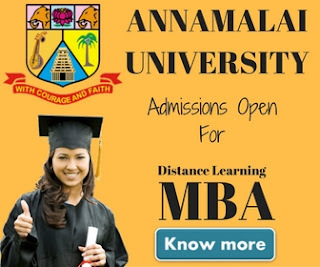 Due to the structure of the study, distance education has no restriction of age, caste, religion, and anyone can apply to these courses. Education material is provided by the university and is very easy to understand. If in any case, a student faces any difficulty, he/she can go to the nearest study centers to find more books on the topic or can consult with the teacher present over there. After applying, eligibility of the applicant is checked and if everything clears out, He/She is granted admission in the university.